On Feb. 7, Cambridge, Mass.-based Solid Biosciences announced preliminary results from its phase 1/2 clinical trial, called IGNITE DMD, which is designed to assess the safety and efficacy of its lead drug candidate, SGT-001, in children and adolescents with Duchenne muscular dystrophy (DMD). DMD is caused by a mutation in the dystrophin gene on the X chromosome that results in little or no production of dystrophin, a protein that is essential for keeping muscle cells intact. SGT-001 is a type of gene therapy that delivers an engineered replacement gene called “microdystrophin,” which enables production of a functional protein to substitute for the missing dystrophin. The IGNITE DMD trial is a so-called dose escalation study and is designed to test different dosages in a small number of participants to carefully assess which dose may be most safe and effective. The first three patients enrolled in the study received the lowest planned dose. Initial biopsies in these boys after three months showed low levels of microdystrophin protein expression, and none of the boys experienced adverse events. Based on these results, the company is planning to escalate the dose in the next cohort as soon as possible and as planned. The first three of six patients were dosed with the lowest possible dose. In one patient, microdystrophin was expressed at low levels, less than 5 percent, and in approximately 10 percent of muscle fibers. In the second and third patients, microdystrophin was detected at very low levels. While expression fell short of the trial leaders’ hopes, researchers detected co-localization of neuronal nitric oxide synthase (nNOS) and beta-sarcoglycan associated with microdystrophin expression. In healthy muscle, dystrophin associates with these proteins in order to carry out its function, so these data suggest that the therapeutic microdystrophin protein is located to the correct place in the muscle cell and may be functioning as designed. Researchers hope that a higher dose of SGT-001 may show more robust expression of microdystrophin and aim to initiate dosing at a higher level as soon as possible. The IGNITE DMD trial aims to assess the safety and efficacy of a single IV dose of SGT-001 in ambulatory (able to walk) and non-ambulatory boys with DMD, regardless of their underlying genetic mutation. Investigators will evaluate efficacy based on measurements of the amount, or “expression,” of the microdystrophin gene. They will also assess muscle function and mass, respiratory and cardiovascular function, serum and muscle biomarkers associated with microdystrophin production, patient-reported outcomes, and quality of life measures. Trial participants have been randomly assigned to either an active treatment group or a delayed treatment control group. Those in the control group who continue to meet the study’s treatment criteria will receive active treatment after 12 months. All participants will receive a systemic dose of SGT-001. The study is adaptive, which means the dose and number of participants may be adjusted as the study progresses to allow investigators to efficiently and effectively assess the safety and efficacy of SGT-001. The underlying cause of DMD is an absence or deficiency of the muscle protein dystrophin due to a mutation in the DMD gene. SGT-001 is a gene therapy designed to address the genetic cause of the disease via the delivery of highly miniaturized “microdystrophin” replacement genes that enable production of a functional protein to substitute for the missing dystrophin. Encased in an adeno-associated virus (AAV) vector, or delivery vehicle, microdystrophin genes are administered systemically to the body via intravenous (IV) infusion. 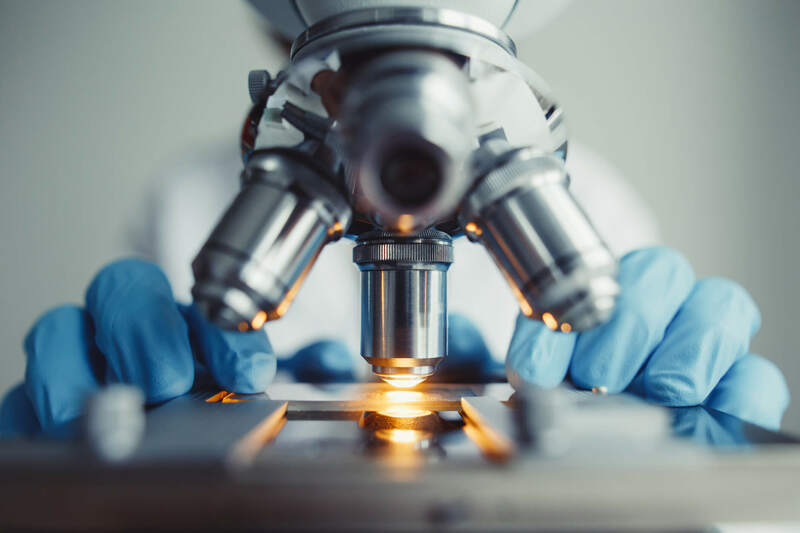 Data from Solid Biosciences’ preclinical program suggests that SGT-001 potentially may be able to slow or stop the progression of DMD, regardless of genetic mutation or stage of disease. The drug has been granted Rare Pediatric Disease Designation, or RPDD, in the United States and Orphan Drug Designations in both the United States and European Union. SGT-001 is based on MDA-supported research by Dr. Jeffrey Chamberlain of the University of Washington and Dr. Dongsheng Duan of the University of Missouri. For more information on IGNITE DMD, go to www.clinicaltrials.gov and search for identifier number NCT03368742. For more information on the study results, read the company’s press release.